My curiosity, this time, has demanded certain demands, directed this time towards the mythological factor. Everything that covers aspects linked to ancient cultures that can decipher and tell anecdotes about natural events adding a touch of fantasy to explain phenomena linked to reality that was unknown at the time calls my attention. Far away from the Greek or Egyptian mythology there was a figure with whom I was attracted and curiously it is linked to the thirst of knowledge, a remarkable feature in my person learning a little bit of everything. 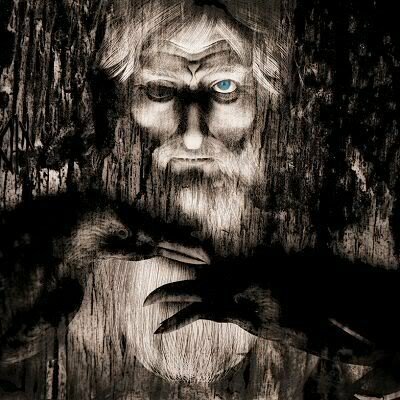 This deity has been called Wotan or Woden but the name with which we know this figure is Odin, so this time I will take the opportunity to write a poem for this figure that attracts me a lot. in these Nordic ice that will preserve my body. for mortals and gods alike. Is there another reason to live than to fight? maybe the pride of being Wotan's son. 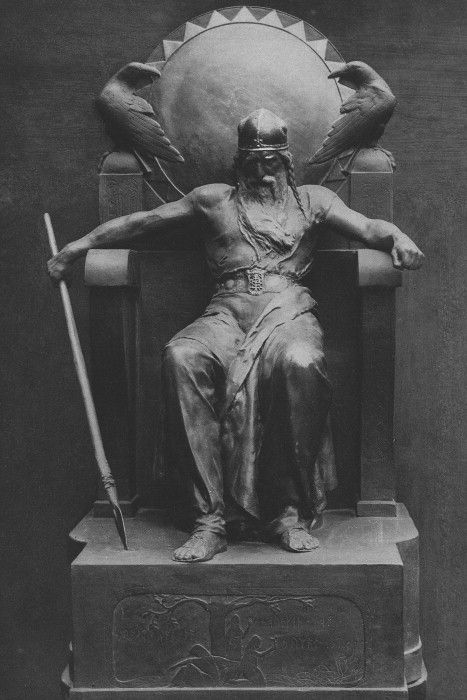 Odin was not only considered the god of war, death and wisdom, he was considered to a lesser extent the god of magic and poetry. That's right, he, a believer in the figure of the high father had the benefit of his blessing, to obtain the necessary inspiration and elaborate his writings and translate his vision and emotions into these writings. Thank you for reading my poem, I hope you liked it. Congratulations! This post has been upvoted from the communal account, @minnowsupport, by Stairway2heaven( ͡° ͜ʖ ͡°) from the Minnow Support Project. It's a witness project run by aggroed, ausbitbank, teamsteem, theprophet0, someguy123, neoxian, followbtcnews, and netuoso. The goal is to help Steemit grow by supporting Minnows. Please find us at the Peace, Abundance, and Liberty Network (PALnet) Discord Channel. It's a completely public and open space to all members of the Steemit community who voluntarily choose to be there.